Get more of the space you need to spread out, relax or work at the smoke-free Comfort Suites at Westgate Mall hotel in Spartanburg, SC, located near the Spartanburg Science Center. 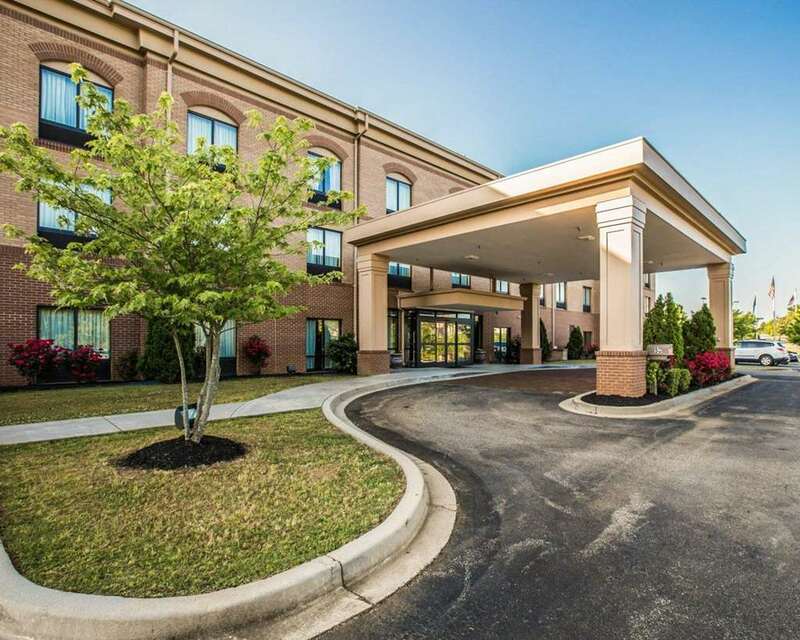 Nearby destinations include Spartanburg Downtown Memorial Airport, Wofford College, Spartanburg Regional Medical Center, University of South Carolina - Upstate and Spartanburg Methodist College. Enjoy free hot breakfast, free WiFi, free weekday newspaper, free coffee, outdoor pool and fitness center. Your spacious suite includes flat-screen TV, refrigerator, microwave, coffee maker, hair dryer and recharge device. Also, earn rewards including free nights and gift cards with our Choice Privileges Rewards program.